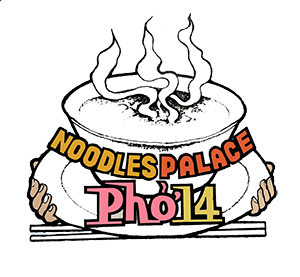 Online ordering menu for Pho14 Noodles Palace. Welcome to Pho 14 Noodle Palace in Lincoln, Nebraska! Enjoy authentic Vietnamese Cuisines & fast service in a nice place. —————————————————————We offer phó, rice noodle soup, vermicelli, chicken wings, and many flavors of bubble tea. More choices on our online menu! —————————————————————Located on Libra Drive, near Highway 77 (Homestead Expy). Just a few minutes' drive from Wilderness Park.